Come and see our Full-Time students as they present two wonderfully different productions for your enjoyment! 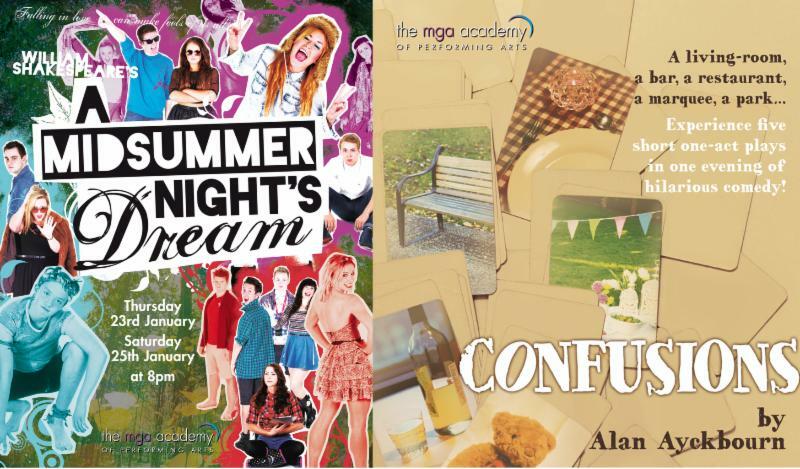 Next week they present CONFUSIONS by Alan Ayckbourn on Wednesday and Friday evening and William Shakespeare’s A MIDSUMMER NIGHT’S DREAM on Thursday and Saturday evening.  Both productions are taking place at The Church Hill Theatre, Edinburgh at 8pm each night. Masters of musical theatre, they now flex their acting muscles with great success! CALL THE BOX OFFICE NOW!